Owning a gun means being in a position to protect yourself and your loved ones, but it’s also sensible to handle and store your guns safely. 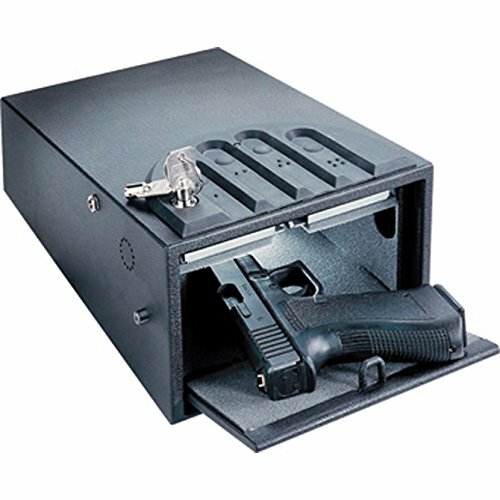 Gun safes play a crucial role in preventing gun theft, and at the same time, they prevent children and people not suited to handle guns from being able to access your gun. 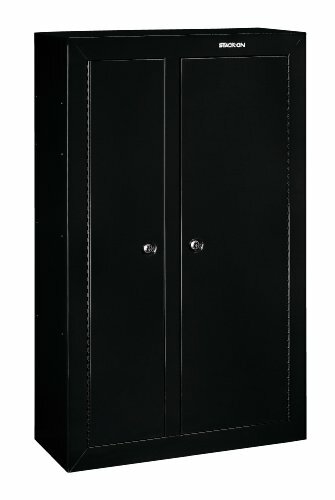 Before you decide to buy a gun safe, you need to determine where or which room to place your gun safe securely. 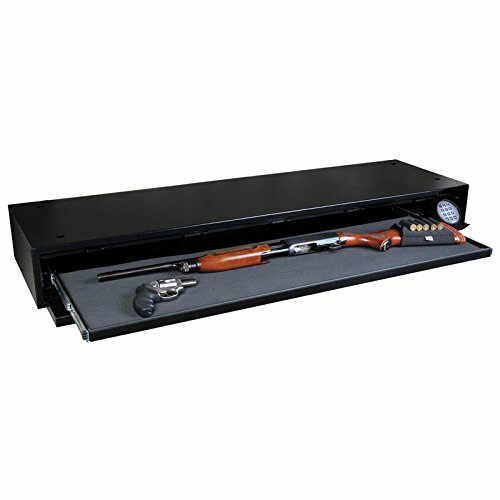 The gun safe should always be located in a place and room that is accessible to the gun owner. 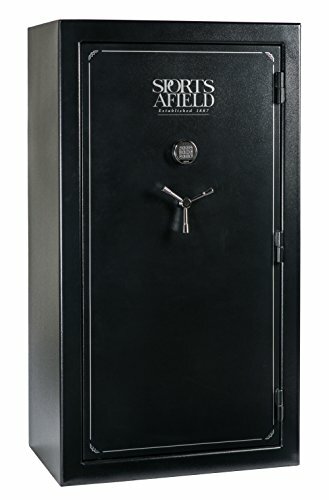 If at all possible, the safe should be designed to withstand damage from fire and humidity, and also being burglar proof but it should also be placed in rooms that reduce the risk of damage from the same elements. You’ll find three primary rooms that are recommended for installing a gun safe, and they are the bedroom, the home office, and the basement. This article will highlight the reasons why these rooms have been identified as ideal when one is thinking of placing a gun safe in the home. 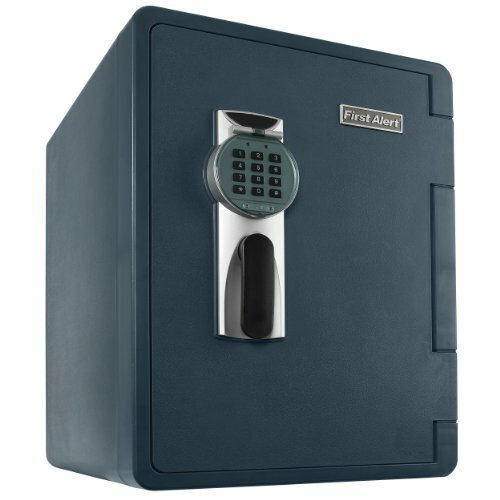 Where to Put a Gun Safe in a House? 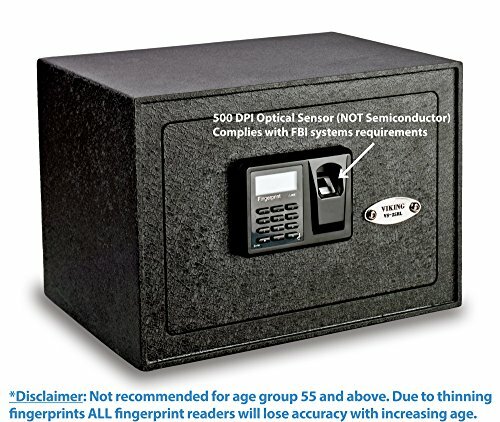 1 Where to Put a Gun Safe in a House? 2 Where to Put a Gun Safe in an Office? The bedroom is one of the best rooms to install a gun safe. Visitors do not often get to go the bedroom of a house, meaning a gun safe in the bedroom would not be easily accessed by outsiders. Therefore, the guns are safe from any visitors to the home. Another reason is that events, such as burglary, theft and intrusions often occur at night. Having a gun safe in the bedroom would allow you, as the homeowner to easily access the gun and protect yourself. 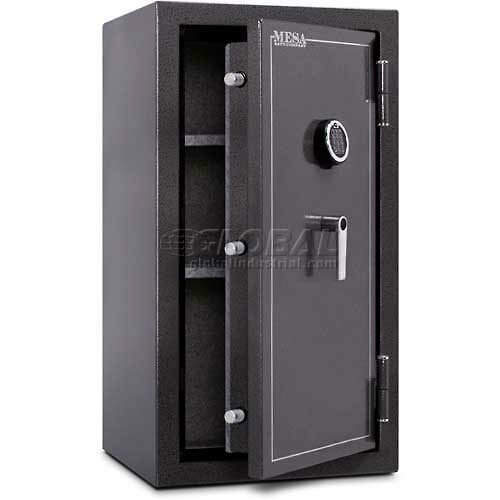 As a result, the gun safe in the bedroom should have a gun that is to be primarily used for protection. It would be quite a task to fetch a gun from the basement in the middle of the night while there are intruders in your home. Next, you need to know where in the bedroom is the ideal place for a safe to be installed. You have several options here, and it depends on your preference and the size of the gun. A good place to put the safe is inside a closet or in one of the corners of the bedroom. 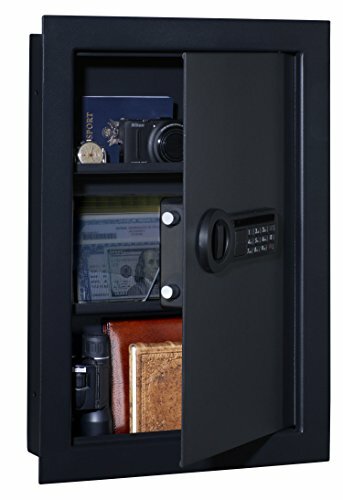 In both places, the safe can be disguised as a cabinet. Another great place to have a gun safe is on the side of the bedside dresser which can easily have handguns. Depending on the construction and design of the bedroom, you need to think about if your desired place offers the gun safe an environment that lowers or increases the risks of damage to the safe from elements such as fire, and humidity. Ideally, your safe should weigh less than 1000 lbs especially for bedrooms in upper floors, because that is the ideal weight for floors in the upper level in a home. 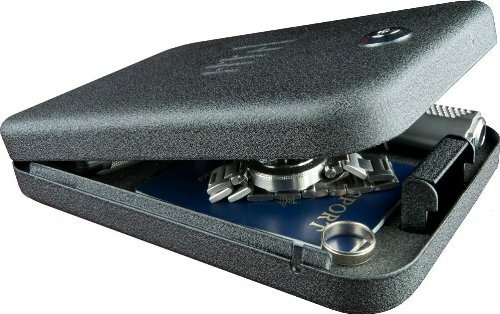 Where to Put a Gun Safe in an Office? The home office is also another good place to put the gun safe because the room does not have a constant stream of people going through it, which makes it a safe and inaccessible to most visitors to the house. 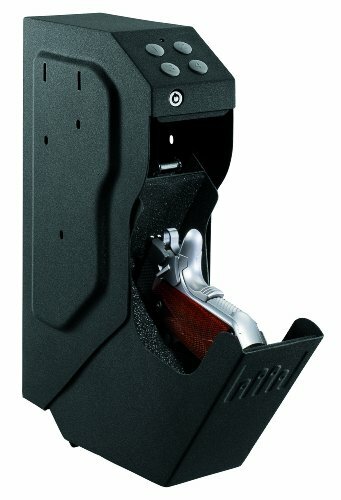 It is usually used by specific people and at specific times and can be locked reducing the risk of outsiders and curious children coming into contact with the gun or the gun safe. One of the best places to put a handgun is to mount the safe to the bottom of the desk. This way, the gun can be easily accessed as it is at arms’ length and furthermore the safe remains in a discrete position. Another clever place is having a false bottom in of the drawers on the office desk. You can also be creative and use your imagination to figure out a not so obvious place for your safe. It goes without saying that the guns in the home office should be for personal security and should thus be easy to reach, especially since you will be seated behind the office desk. The gun safe placed in any upper-level floors should weigh less than 1000lbs as the floor can only accommodate weights below this point. The basement is also a good room to place a gun safe, and in particular guns that are to be used for recreational purposes such as hunting. On the other hand, guns intended to provide protection need to be in a fairly accessible room and the basement is one room that is not considered as easily accessible. The basement has one similar advantage to the previously mentioned rooms as it does not see visitors and guests to the home frequently. 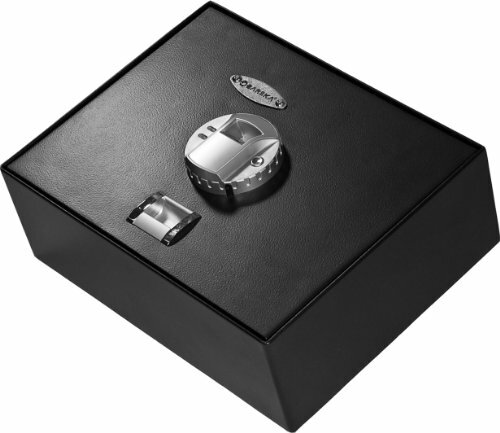 Another advantage of the basement is that it can accommodate a big and heavy safe. 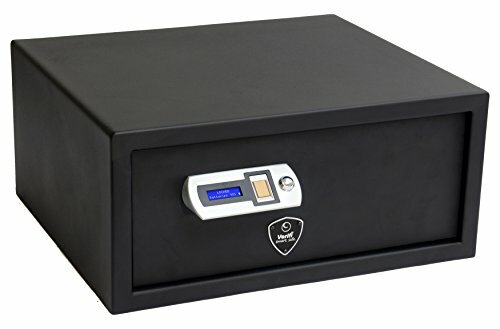 Therefore, it is an ideal solution for safes that are heavier than 1000lbs, because the floor can withstand such weights. 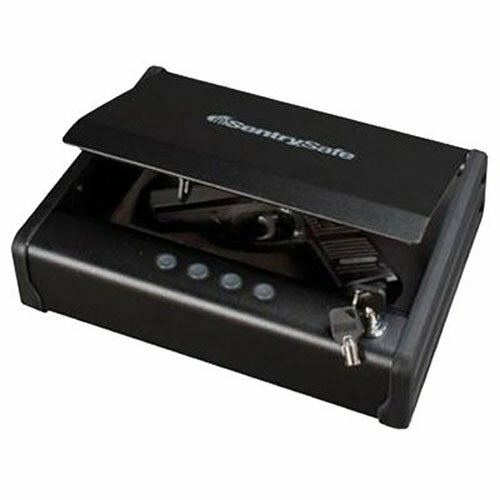 You can even take the step further and bolt the safe to the concrete floor to deter theft. Most basements may suffer from the occasional high levels of humidity, phenomena that can be attributed to being in the house with little air circulation. This means that the gun safe in the basement is at a higher risk of damage by humidity. Another risk is flooding in flood-prone areas where the gun safe can easily be damaged. These are some of the important factors that one should consider when deciding to put any type of gun safe in the basement. As mentioned and highlighted in this article, several considerations are important when deciding on the best room to put a gun safe. The geographical location of the home, as well as the intended use of the gun, are key points to consider when purchasing a gun safe. It is important to remember that the gun safe offers the gun owner a secure place to store a gun and at the same time provides protection to others who may be harmed as a result of the gun being stored unsafely. Responsible gun use ensures that the guns are used for the right purpose and having a gun safe is a responsible way to own and use guns for protection and recreational purposes.